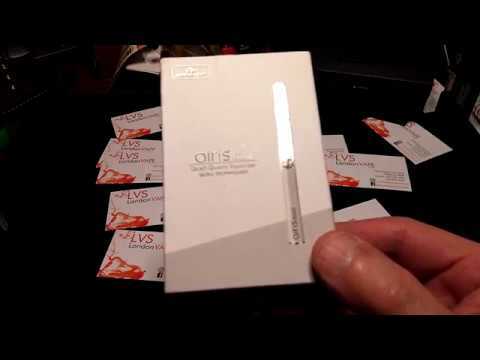 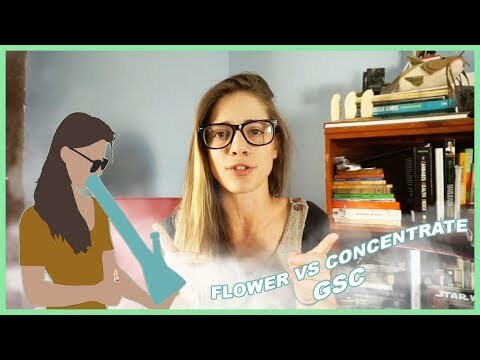 A review of the Airis Quaser concentrate vape pen by Airistech. 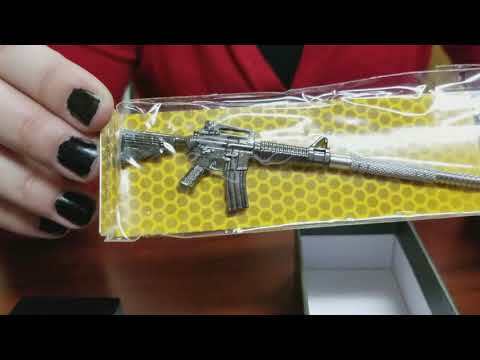 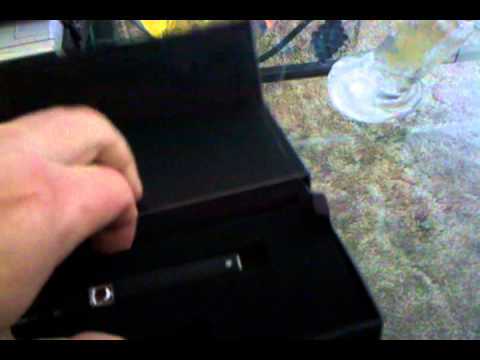 A sorta’ unboxing of the Yocan Loaded vape pen. 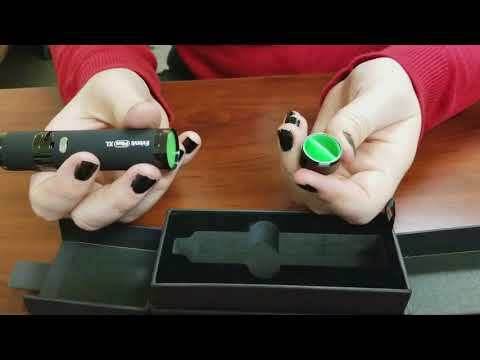 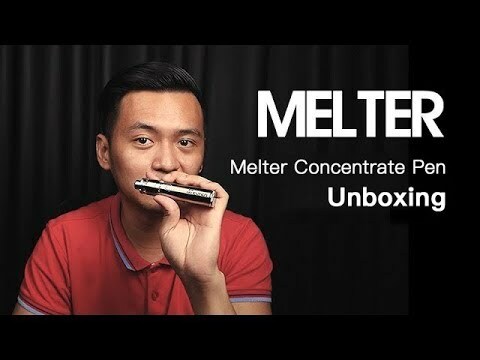 Wulf SLK Concentrate Vape Pen Kit by Wulf Mods Overview 2019 $15.99 FREE SHIPPING!! 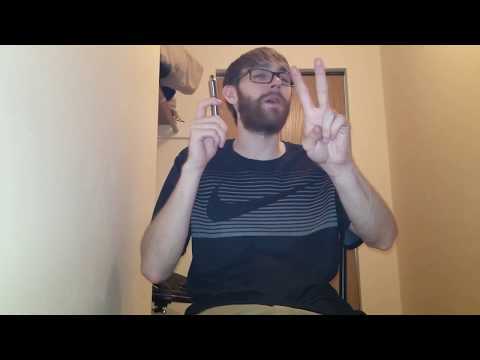 Yocan Evolve Wax & Concentrate Vaporizer Pen Review $24 99 FREE SHIPPING!